How to Fix Windows 10 Low Disk Space Error ? 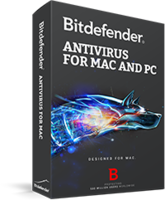 Microsoft Store may fill up your systems Temp folder (with.appx files) and that may cause low disk space error.Disk Cleanup will probably fail to free up space in such cases and in scenario you may see Low Disk Space error after using "Disk Cleanup" tool. 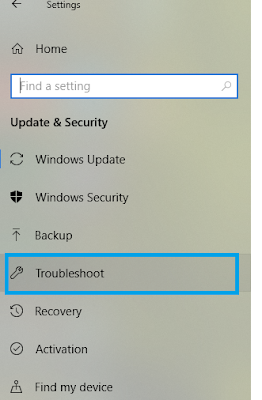 You will need to reset MS Store , clear Microsoft Store cache and execute windows update troubleshooter to fix this issue. How to reset Microsoft Store ? 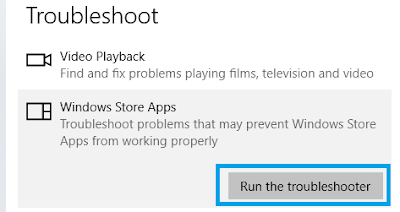 Scroll down and click "Windows Store Apps"
"Run the troubleshooter" button will be displayed, click it to start troubleshooting. 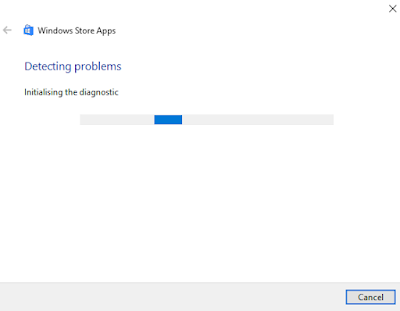 Windows Store troubleshooting will start. How to reset Microsoft Store cache? 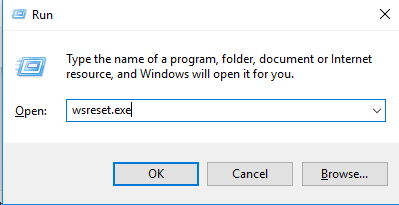 Type "wsreset.exe" and click ok.
Now a blank Command Prompt window will open, and after about ten seconds the window will close and the Store will open automatically. 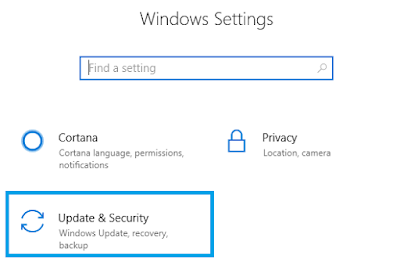 How to reset Windows Update ?